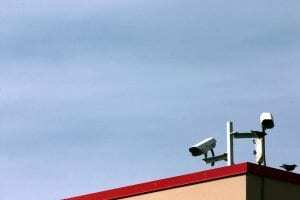 The new law will regulate the issue of undesirable observation with the help of video cameras installed by neighbors. As reported by CBS New York, many are concerned about the cameras installed, especially when they are aimed at the backyard. On Wednesday, the Governor of the State of New York, Andrew Cuomo, signed a bill to monitor the backyard. According to him, if you feel irritation, anxiety, or you think that you are being pursued or there is another threat from your neighbor who is watching you with video cameras, you do not need to call the police, you can immediately contact your lawyer. Braunstein advised first to ask his neighbor to voluntarily stop video surveillance. If he refuses, you can start a lawsuit. The law enters into force on September 15. Homeowners and lessees are legally entitled to sue.